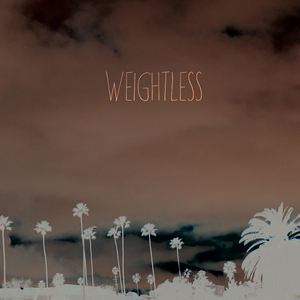 Home Movies latest release Weightless is a re-mastered version of their first EP “Weight” with 3 bonus songs. Home Movies are equally for fans of Polar Bear Club and Citizen as they are for Hot Water Music and The Loved Ones. 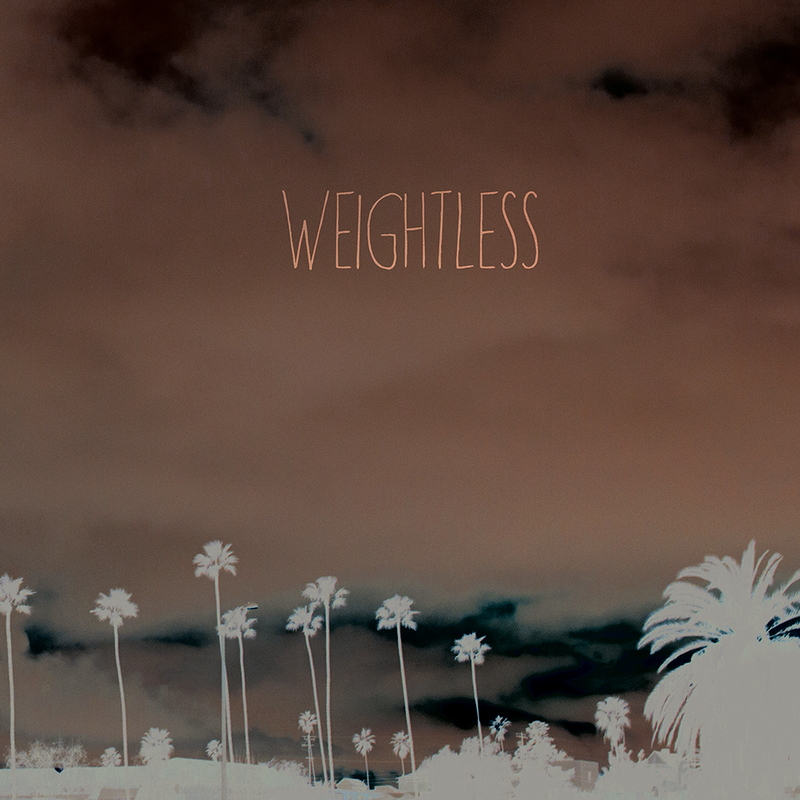 Aggressively beautiful vocals sung over churning guitars and pulse-pounding drums, a mishmash of late 90’s punk and newer style emo-punk sewn together into a patchwork quilt that can keep you warm on the coldest of nights.